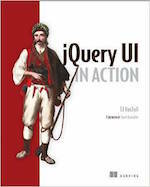 This site provides API documentation for jQuery UI 1.12. If you're working with an older version, you can find the API documentation at the links below. However, we would encourage you to upgrade to jQuery UI 1.12 in order to receive the best support and take advantage of recent bug fixes and enhancements. 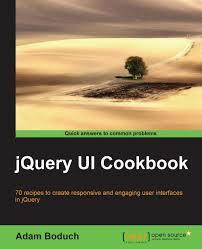 Check out the upgrade guide to find out more about jQuery UI 1.12.
jQuery UI 1.12	supports jQuery 1.7 and newer.